Hi there, my darlings! This afternoon, I'd like to share a very special collaboration collection between Joanne of Daphine Polish and the indie brand BumbleSoaps that specializes in making hand-crafted bath and body products. 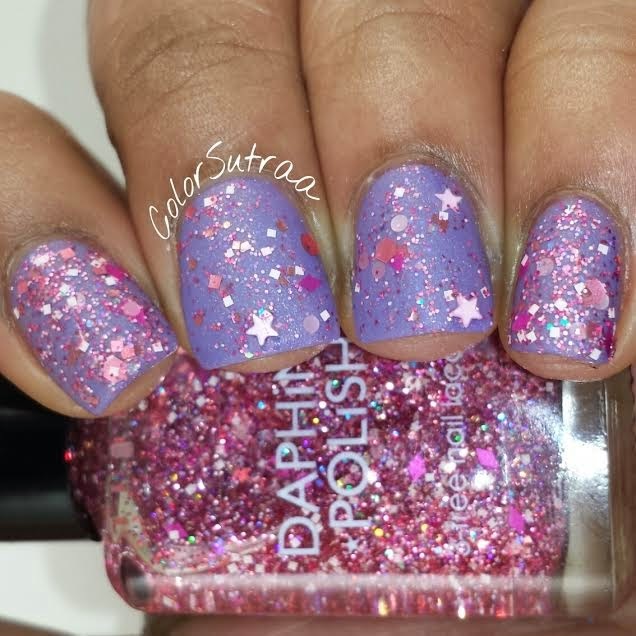 For this particular collection, they brought the best of both their worlds and created signature scented polishes! 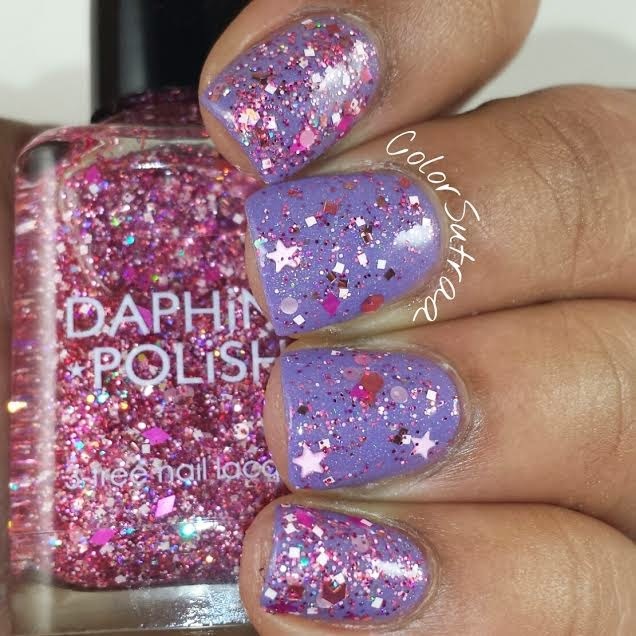 Before we take a look at swatches, let's take a quick minute to talk about the application and formula of these polishes. 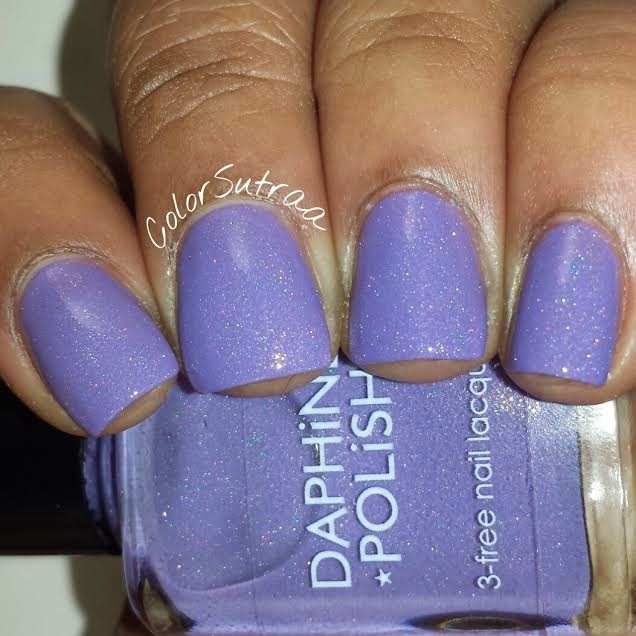 Across the board, unless specifically mentioned, I found the formula and application to be lovely--most Joanne's polishes have a crelly-like formula and generally require 3 thin coats for full opacity, although you can get away with 2 depending on how thickly you paint your coats. All the swatches below show 3 thin coats by itself, topped with 1 thin coat of G&G's HK Girl to bring it all together. As for the scents, they are definitely noticeable without being overpowering--I swatched all seven in one night and my head (nor nose) was any worse for wear! With that being said, let's take a look at swatches! Bite Me! 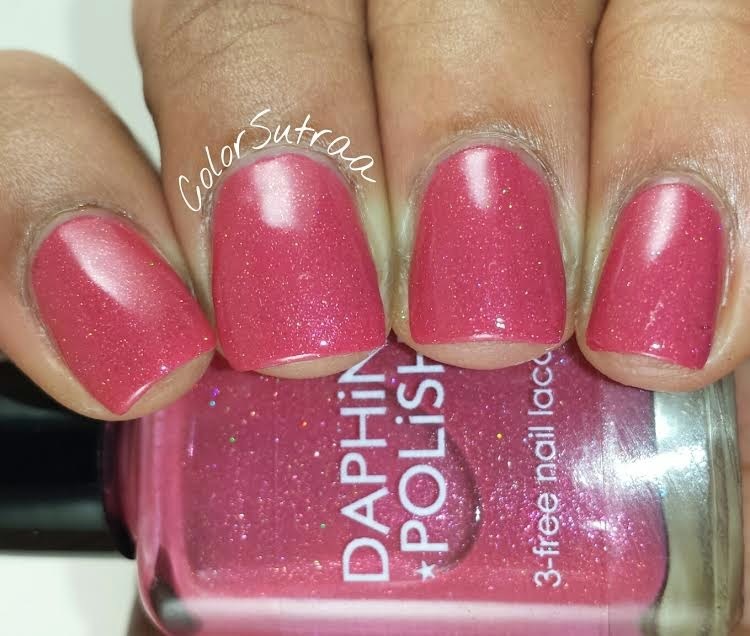 - A deep pink-leaning red with dark red shimmer and copper holographic sparkle. Scent description: Bubbly lime and orange mingle with a luscious blend of berry and cherry, combined with hints of leafy greens over a base of vanilla to finish this sweet and fun scent. 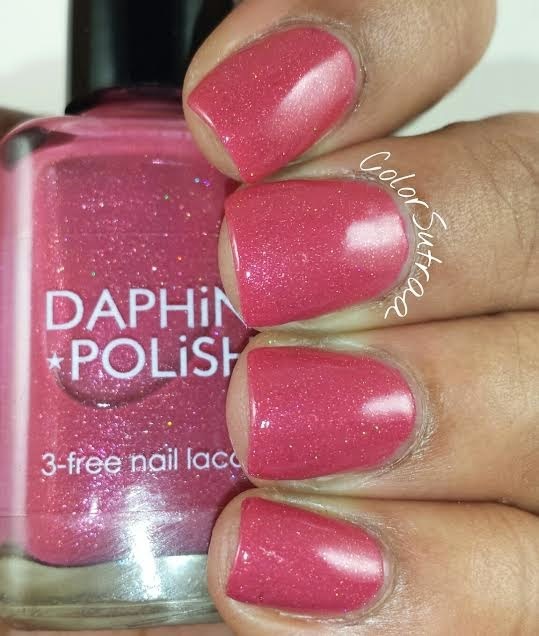 One of my personal favorites of this collection, I love this particular raspberry shade! Moscato - What better way to embody this light gold fizzy adult beverage? 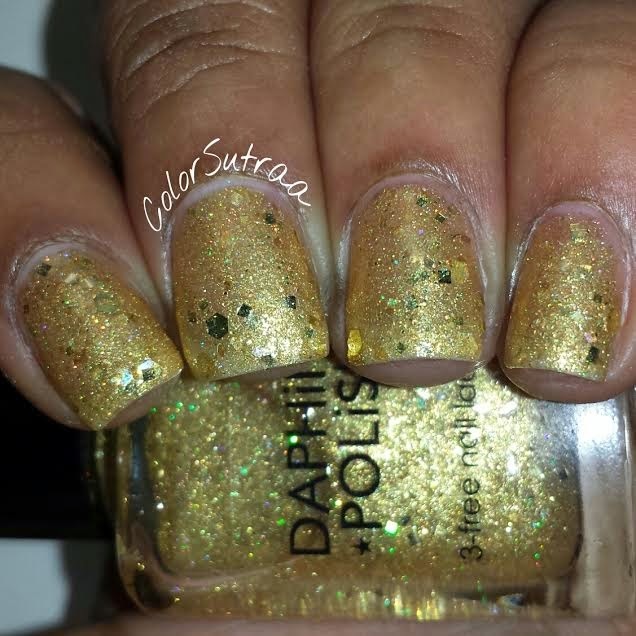 This baby is jam packed with gold glitter, gold flakies, gold shimmer, and gold holographic sparkle. Scent description: Fragrant red grapefruit and pomegranate are laid atop a bed of green apple and fruit blossoms with a delicate finish of smokey musk and the barest hints of rose and geranium. 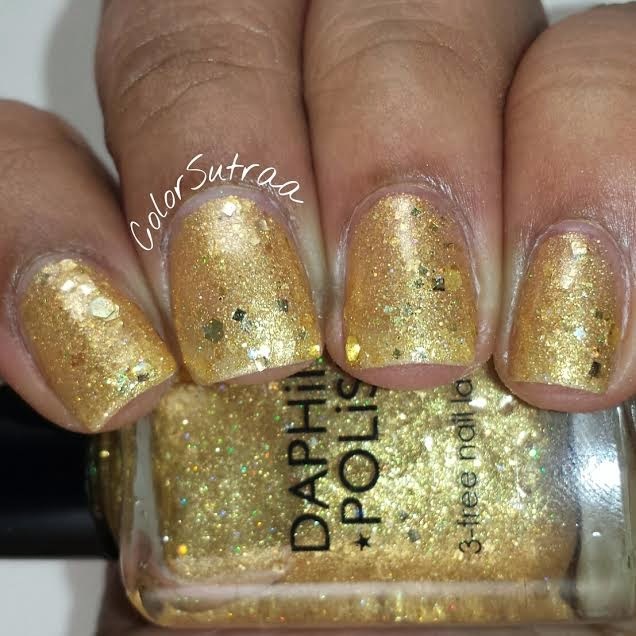 Not all golds work with my complexion but this one is gorgeous and just the right tone! 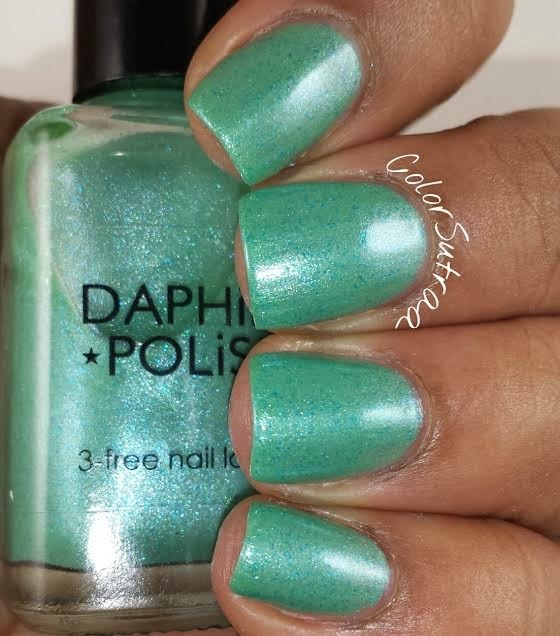 Under the Sea - My interpretation of a mermaid's tail, this shimmery sea green has hints of blue shimmer running throughout. Scent description: An upscale spa-type scent that is fresh, clean and full of salty ozone. Notes of watery greens are surrounded by white musk and vetiver. 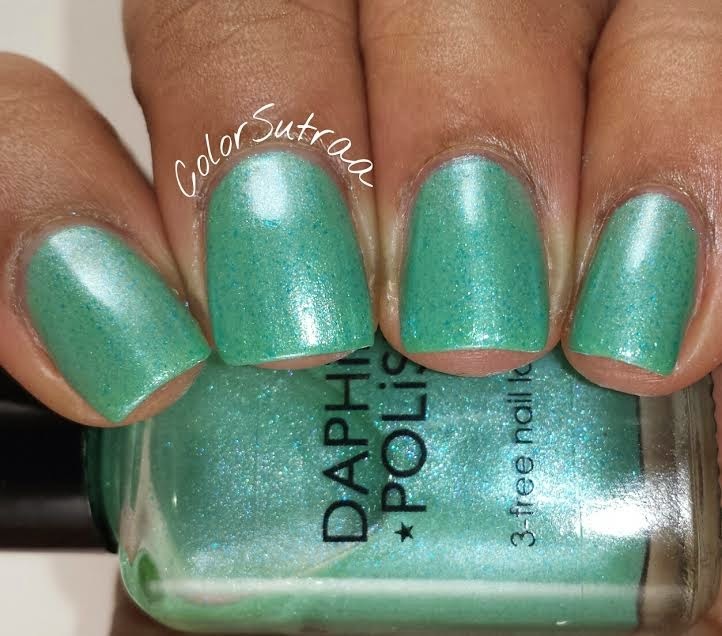 This is one of the prettiest greens I've seen and totally made me feel like a mermaid wearing it! 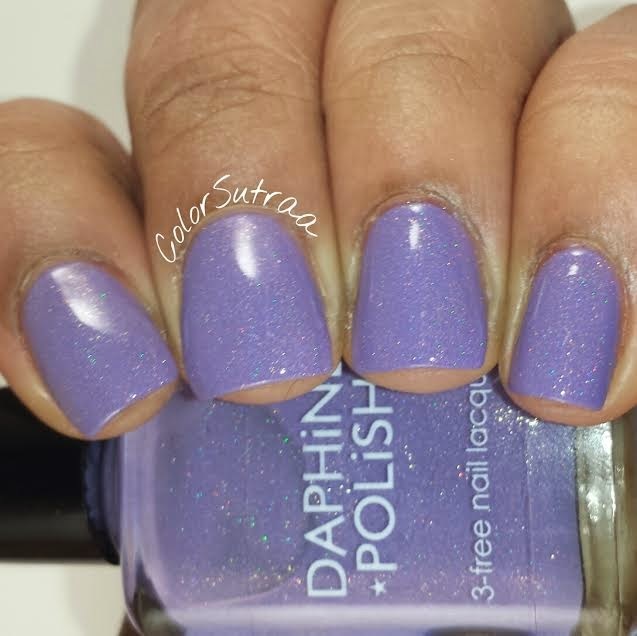 Twilight Nights - A creamy, dreamy lavender with gold shimmer and holographic effect. 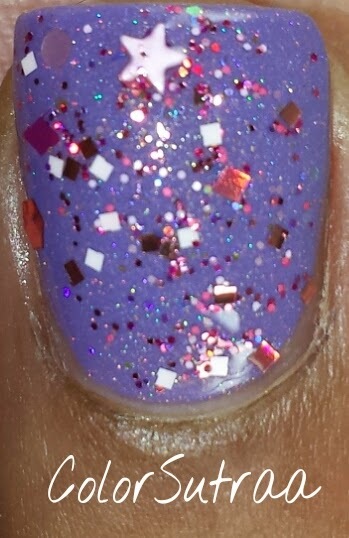 Another personal favorite, I love the hint of holo running through this gorgeous purple! 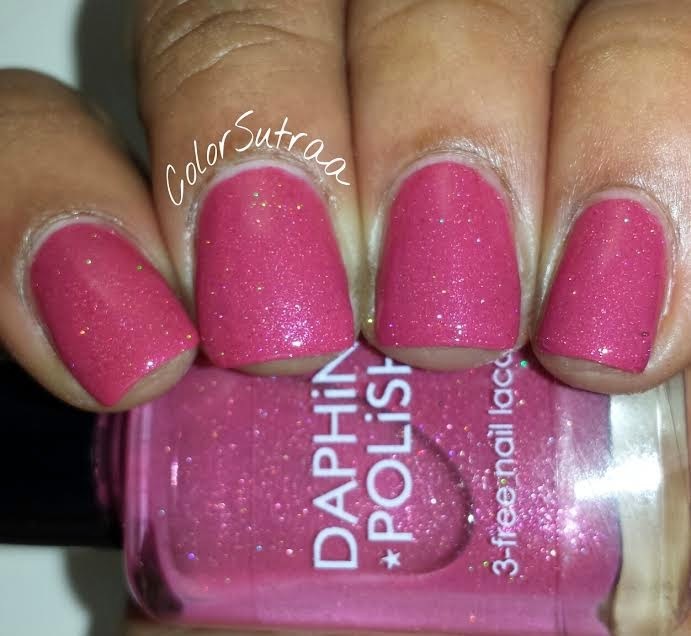 #SmellsLikePink - What else could be in this polish but all the pink? 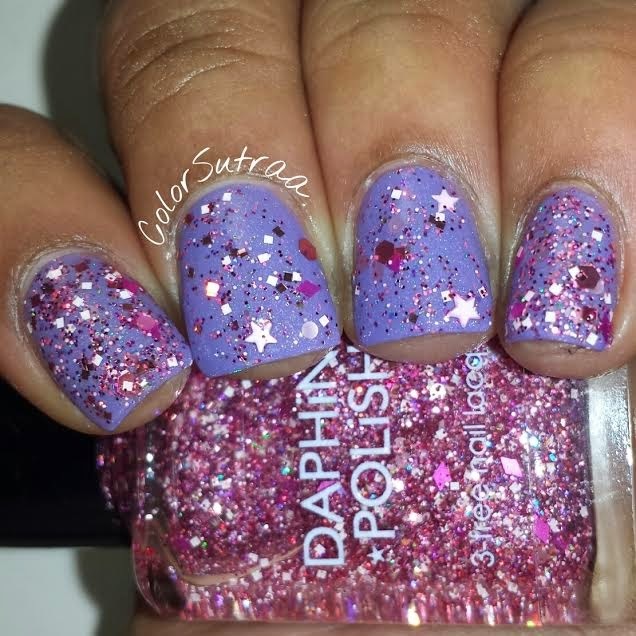 Over a dozen pink glitters make up this fun, girly glitter bomb. Scent description: An incredible iced champagne mixed with rich sweet raspberry and cranberry. 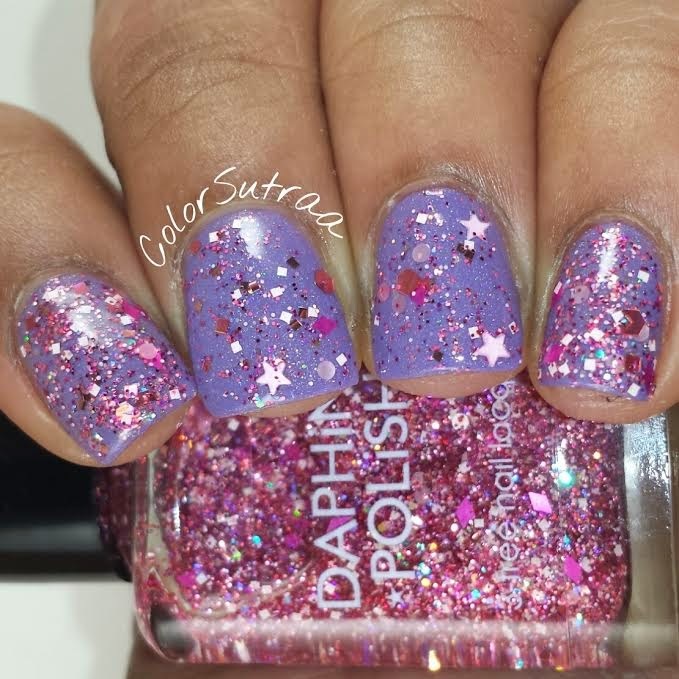 A true glitterbomb, my favorites are the teeny little stars! 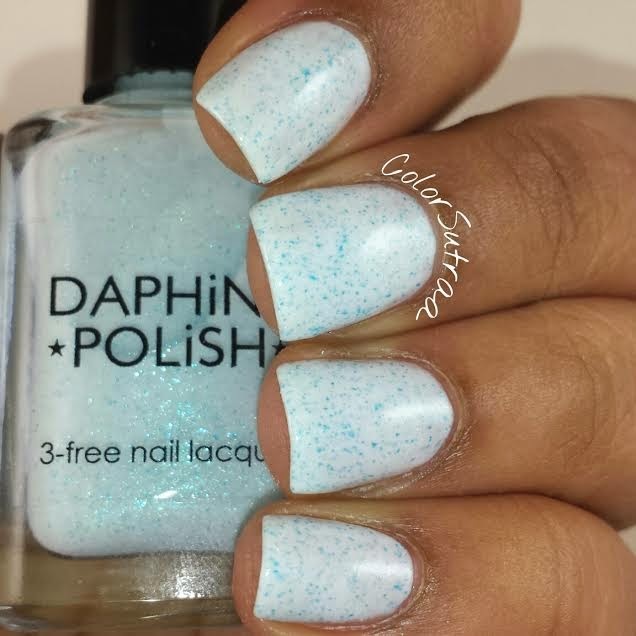 Tinsel - Like freshly fallen snow, this blue-hued white crelly has a strong blue shimmer for that extra oomph. Scent description: If the glimmer of ornaments and silver strands on the tree had a smell, it would smell just like this blend of pomegranate, strawberries, and raspberries, with a subtle hint of fresh peppermint laves and fresh vanilla. This is a perfect winter shade and Tinsel is hands-down my favorite scent of the bunch! Sweater Weather - Brr! 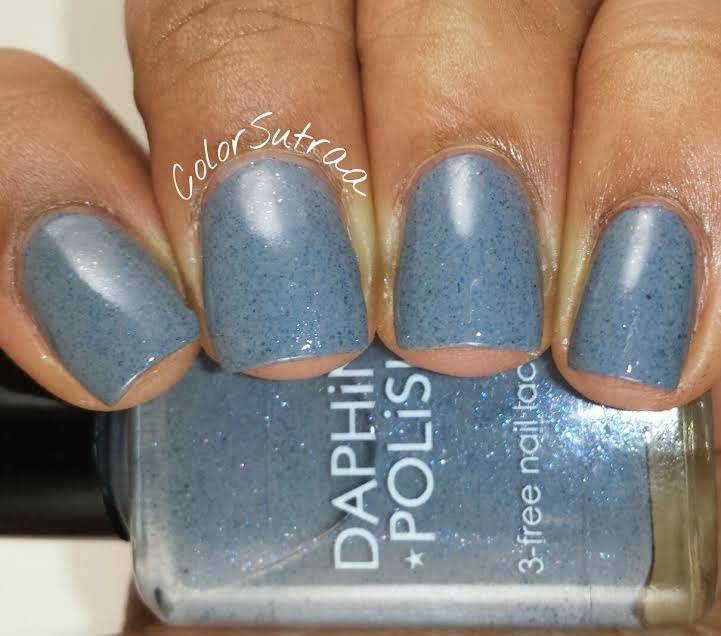 You can feel the chill coming off of the blue, purple, and grey shimmer flakies in this dark grey creme. Scent description: Bundle up! Juniper berries, fresh eucalyptus, and sage with just a tiny bit of woods, sweet spearmint, and dew mixed in. 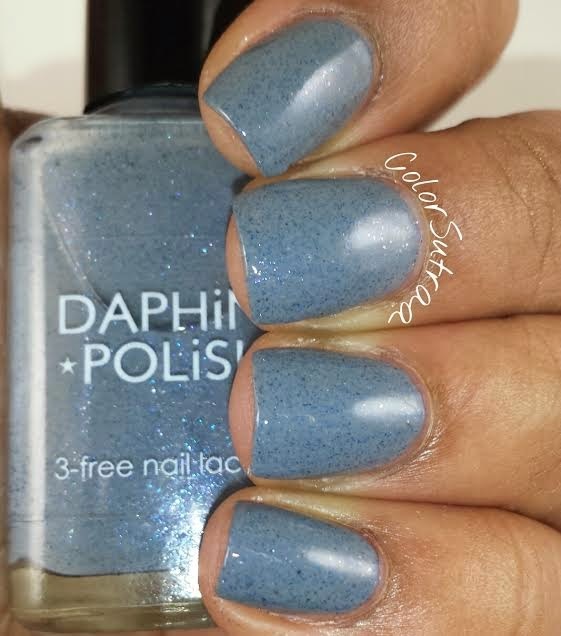 This dusky gray would be perfect as the base for lots of nail art, like the one I created on Instagram. So there you have it, my darlings! 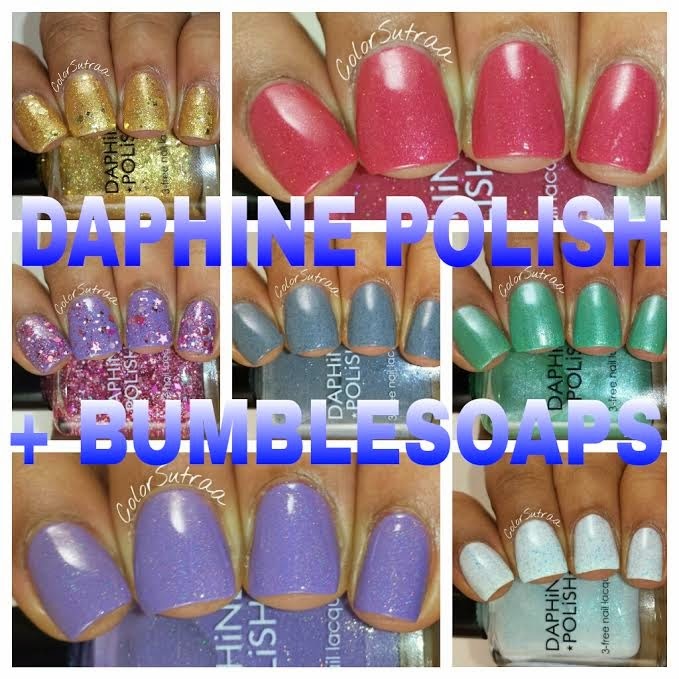 Daphine Polish's collaboration collection with Bumblesoaps! 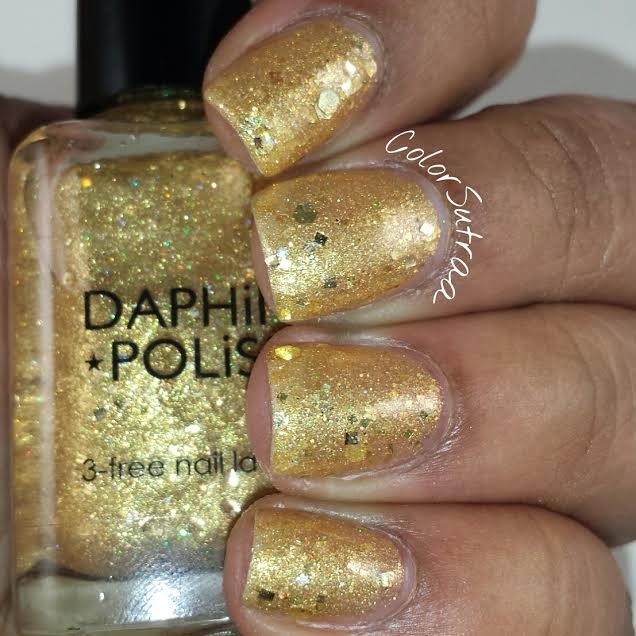 This collection will officially launch on at Daphine Polish's Etsy shop HERE on March 20th, 2015. 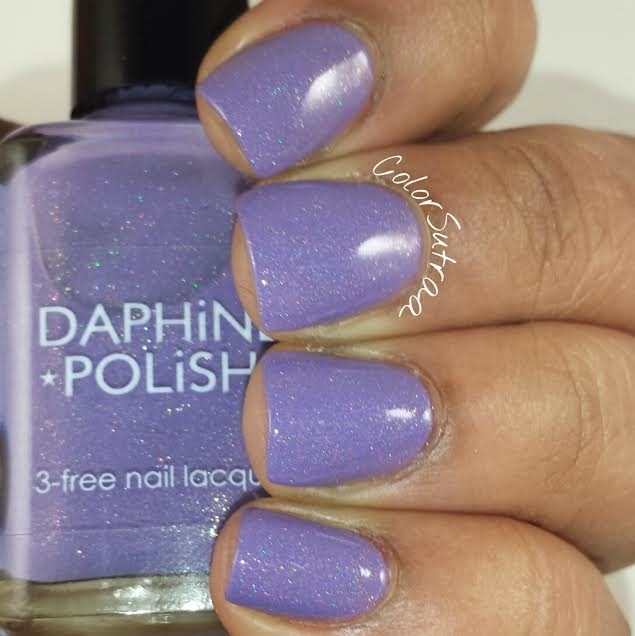 Remember to follow Daphine Polish on FACEBOOK and on INSTAGRAM for all the latest updates, restock times and sneak peeks! Want to take a peek at what Bumblesoaps offers? You can find them HERE--I gotta say some of their products look divine! Which of these beauties are your favorite? 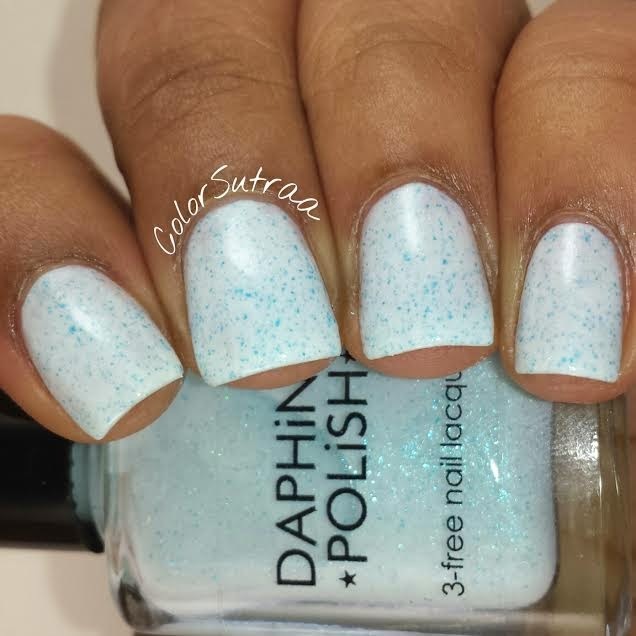 How do you feel about scented polishes? I would love to hear from you in the comments section below! Bite Me, Twilight Nights and Sweater Weather are perfect! Especially Sweater Weather, gimme all the grays!